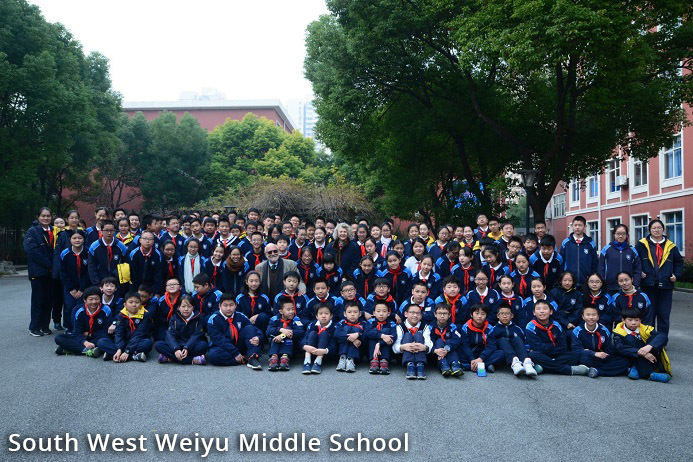 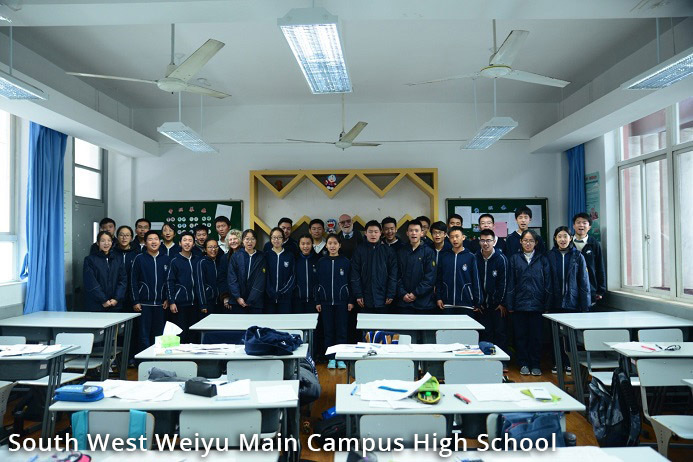 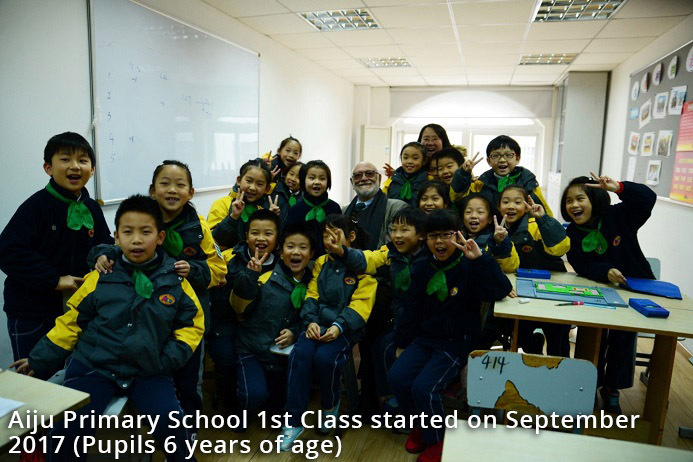 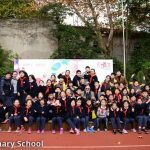 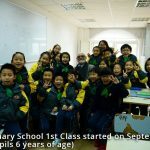 The Shanghai Xuhui ShengXing Youth Bridge Club was founded by M.me Kong Xiao Chen on June 23th 2011 and is the only one registered youth bridge training organization in Shanghai. 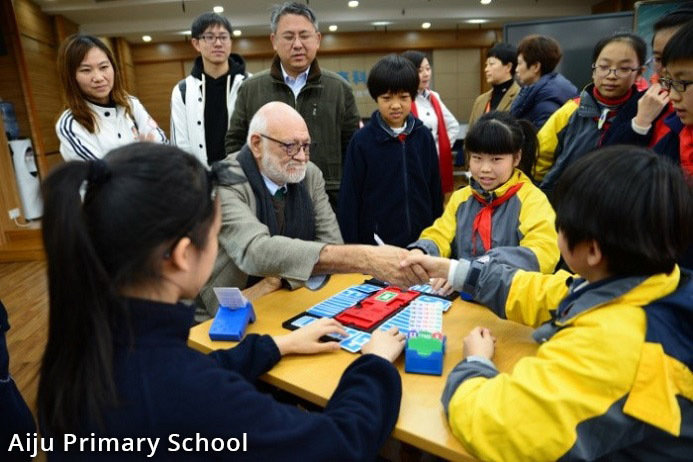 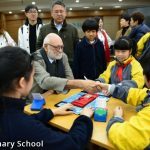 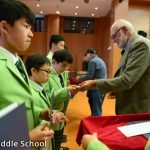 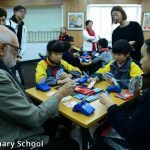 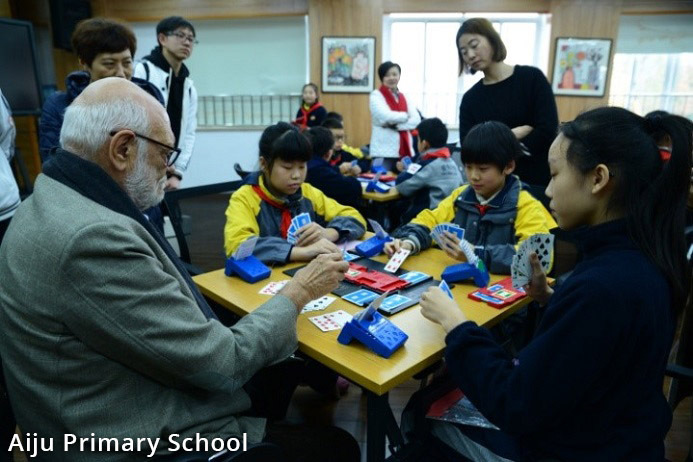 The Club takes care of teaching of bridge in 13 different primary and middle schools (public and private) and last year started with the haigh schools. 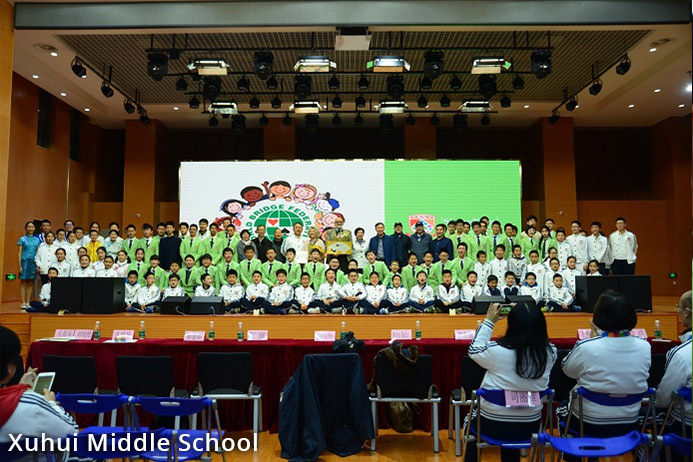 ShengXing attended the last three World Youth Open Championship in Atlanta 2013, Opatija 2015 and in Lyon 2017 with such an impressive number of more than 100 young players, achieving several medals. 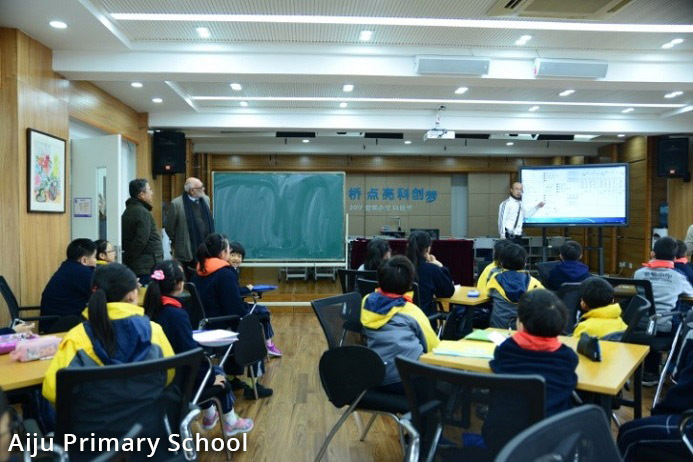 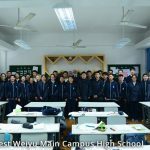 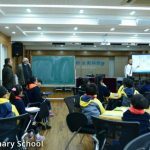 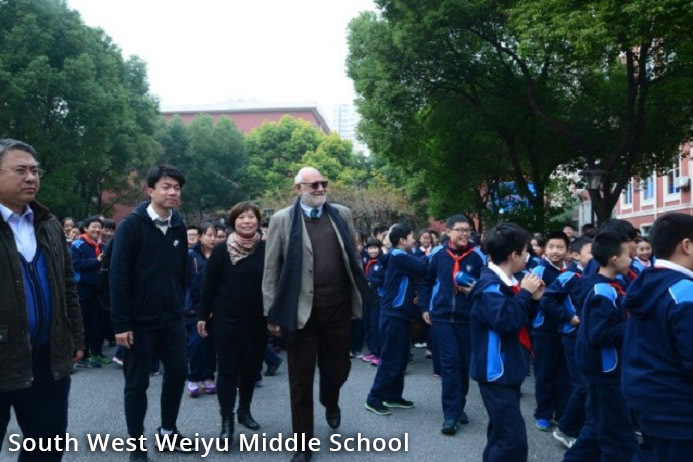 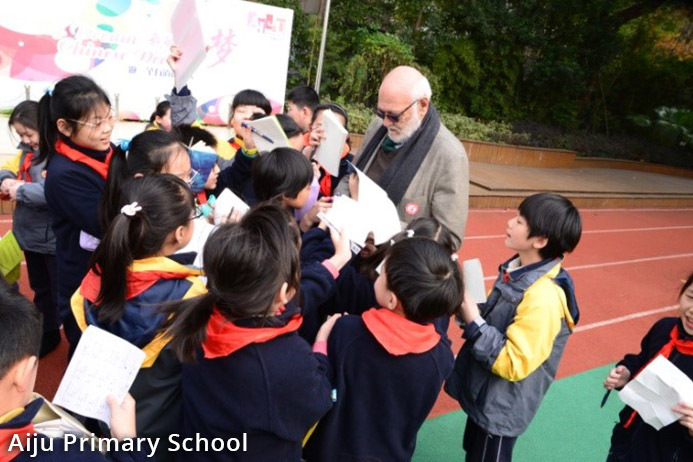 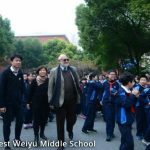 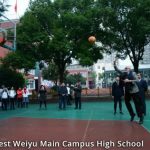 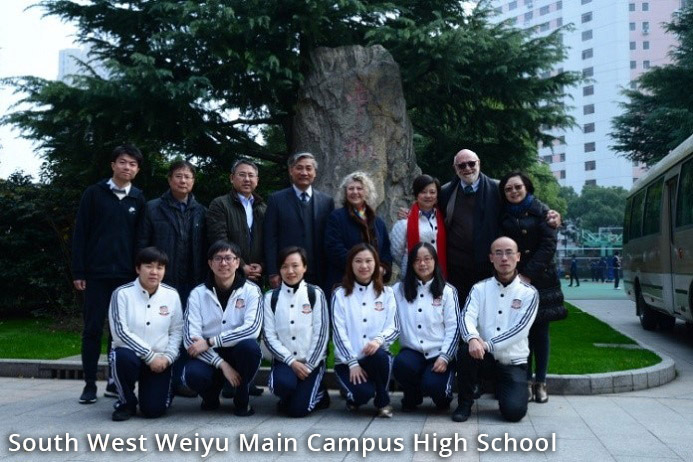 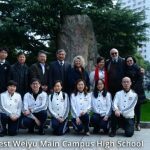 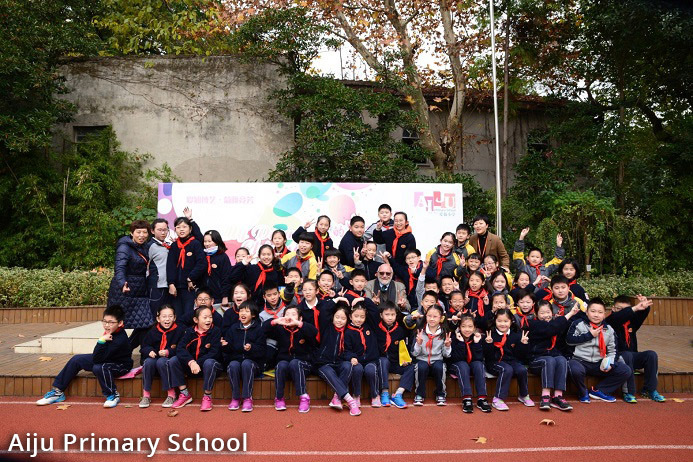 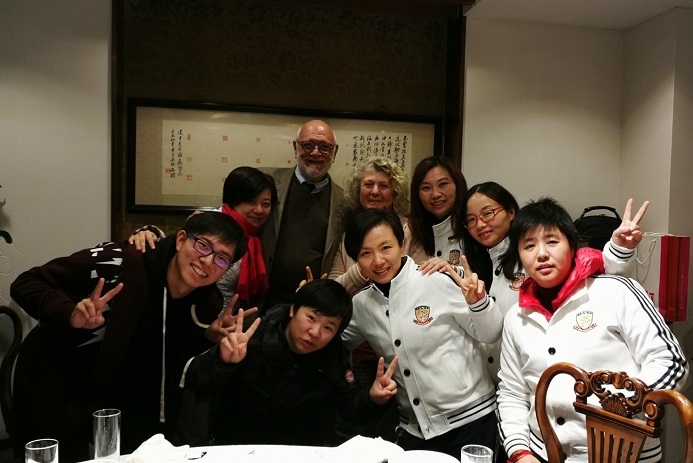 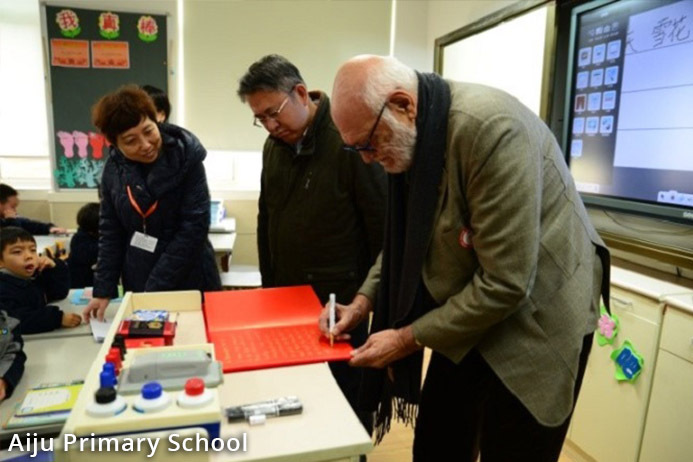 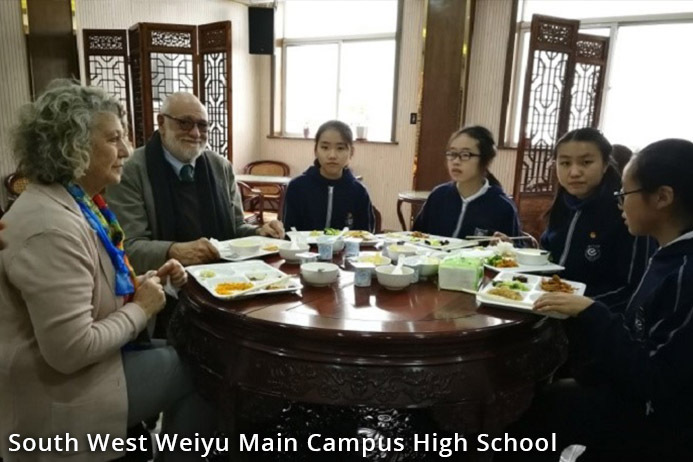 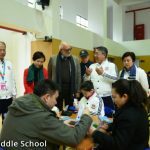 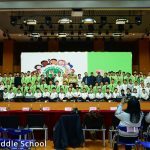 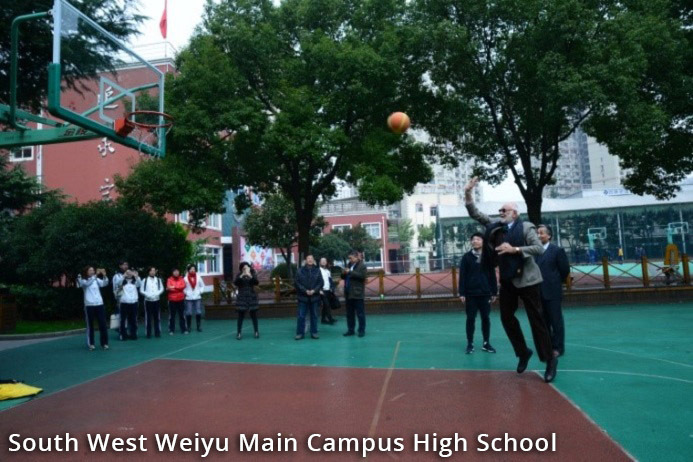 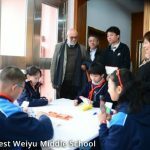 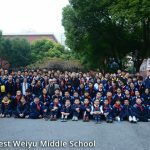 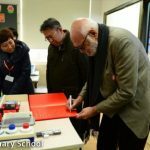 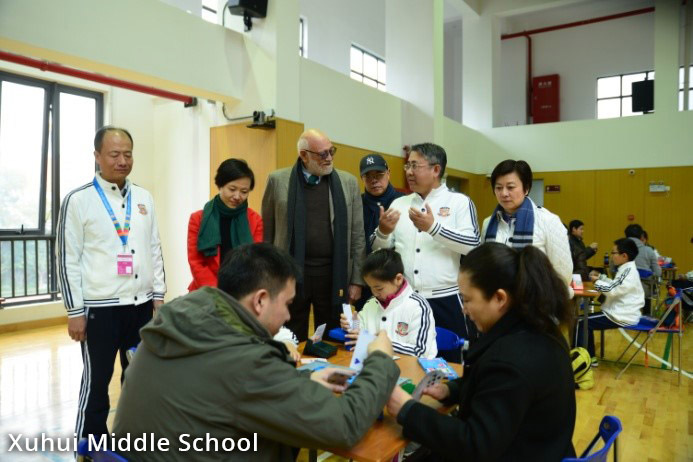 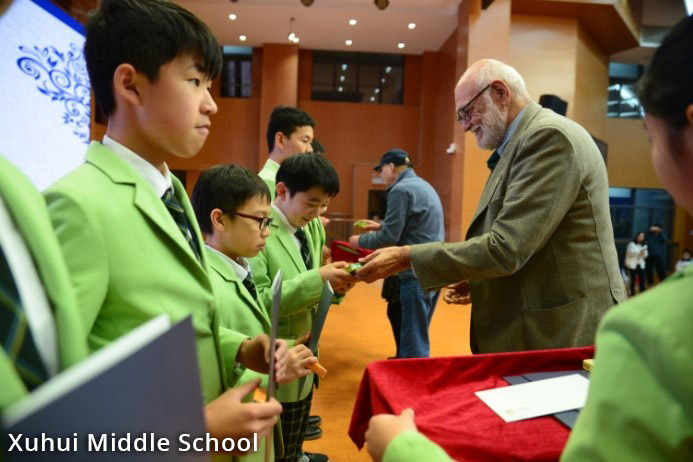 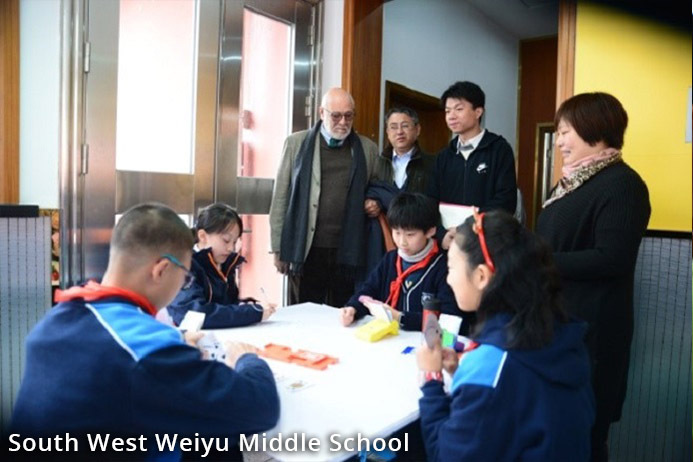 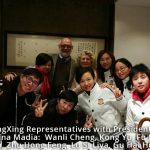 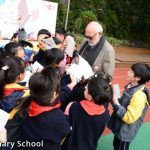 On 3rd and 4th December the WBF visited 4 ShengXing schools, meeting pupils and teachers together with M.me Kong, the schools directors and the representatives of ShengXing. 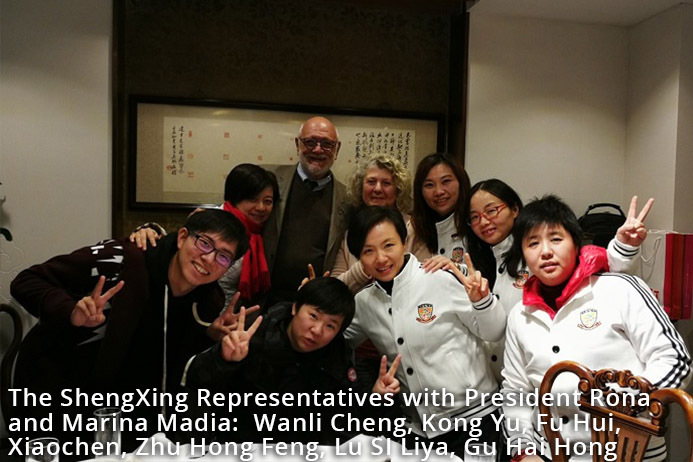 President Rona congratulated M.me Kong for the impressive organisation and the tremendous job that ShengXing did and is doing in developing youth bridge, projected towards the future, remarking that youth bridge is the only guarantee of consolidation and success of our discipline.